The 2019 Soil Health Summit will again unite farmers, agronomists, environmental groups and more in St. Louis to discuss the latest in soil health research. And for the first time in its history, the Summit, scheduled Jan. 15-16, will be open to the public. Organized by the Soil Health Partnership (SHP), the Soil Health Summit will feature opportunities for peer-to-peer networking, collaboration, and education on the latest in soil health strategies, including new data and insights from SHP. 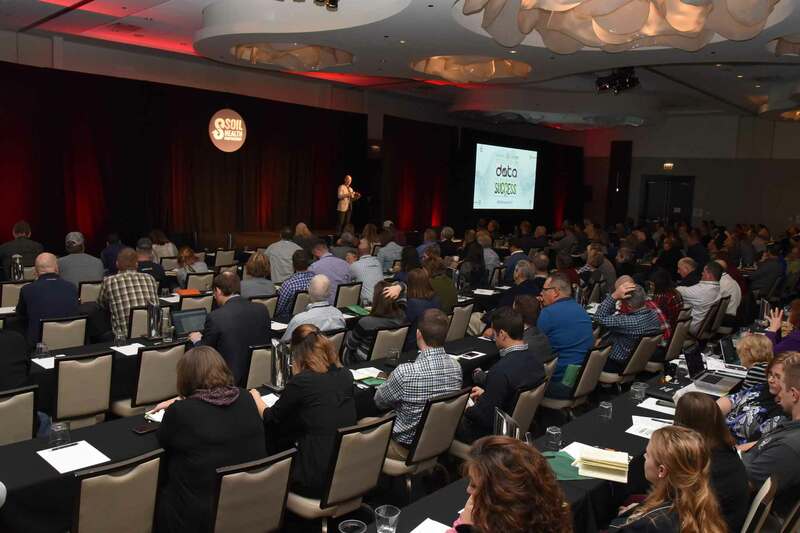 By opening the event to all farmers and agronomists, SHP hopes to grow the pursuit of improved soil health as an on-farm business and environmental strategy within the ag community. In addition to opportunities for attendees to learn from their peers, a number of breakout sessions will be held on the latest soil health strategies. General sessions will also feature top environmental groups and food companies on why this effort is key to their businesses and sustainability strategies. Minnesota Corn Growers Association board member Bryan Biegler has had the opportunity to attend multiple Soil Health Summits. Biegler said he has always found each education session productive, but he emphasized the value in the opportunity to discuss soil health-focused strategies with his peers from other states. Registration is currently open at the Soil Health Summit website. The registration fee for the two-day event is just $100 for farmers and educators. The cost for other attendees is $250. This registration fee includes the event meals, all sessions, and a reception.